Action photos from the February 2019 USA Men's World Cup Qualifying Team training camp in Miami. Action photos from the USA Men's World Cup Qualifying Team game against Uruguay in Montevideo, Uruguay. More action photos from the USA Men's World Cup Qualifying Team training camp in Houston. 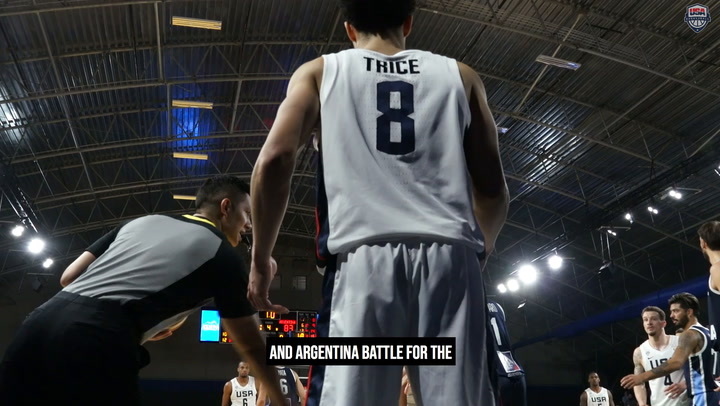 Hear from USA head coach Jeff Van Gundy as well as Michael Frazier II and Reggie Hearn after the USA's win over Argentina. 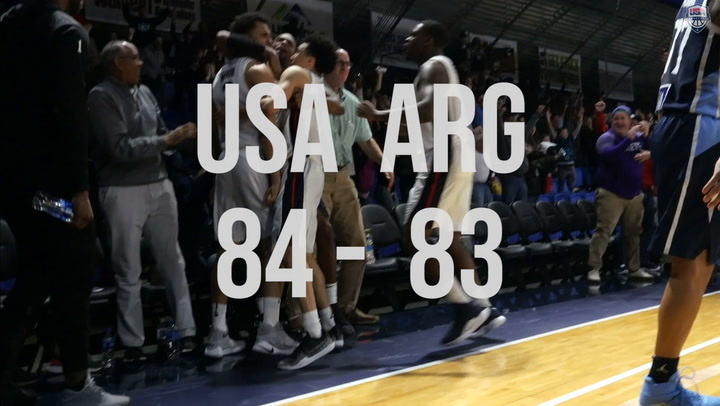 A buzzer-beating jumper from Reggie Hearn lifted the USA Men’s World Cup Qualifying Team past Argentina for a hard-fought 84-83 win on Monday night in Greensboro, North Carolina.